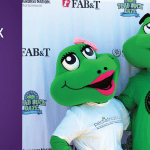 Are you a college student looking for experience in the local media publishing industry? Are you good at writing stories and interviews? Are you organized and able to create a social media calendar? Are you comfortable with using WordPress and social media? These are the things that Conway Scene is looking for. 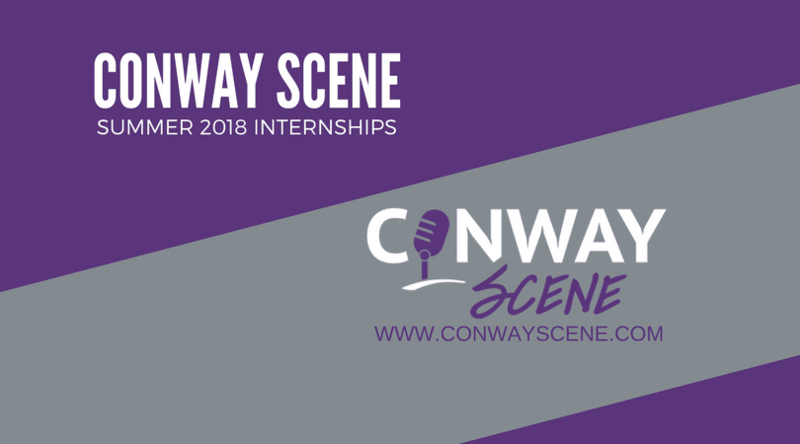 Conway Scene is looking for college students to be an intern for the Fall of 2018. I would like to have a couple of student writers and one student to help with social media marketing. 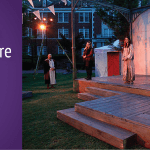 Are you a college student looking for real-world publication experience? 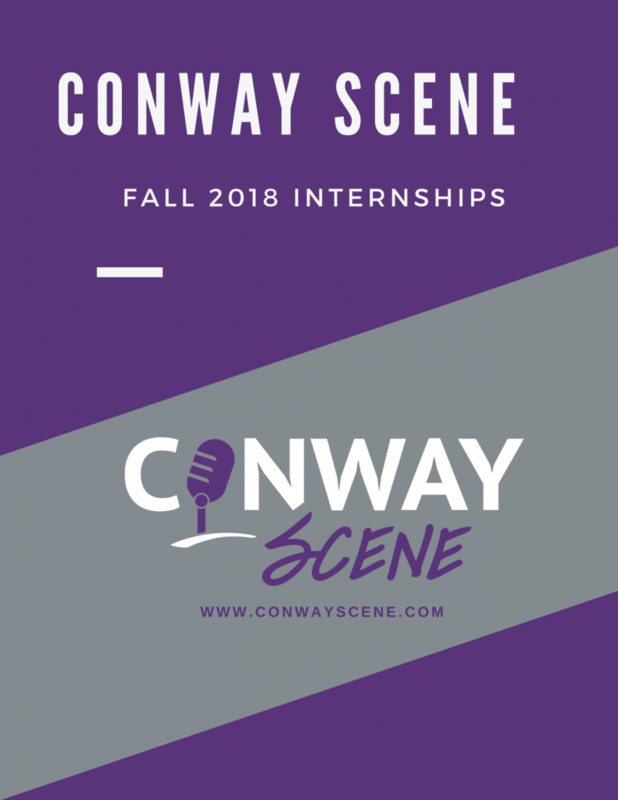 Consider working with Conway Scene to fulfill your internship hours. We are offering unpaid internships for students who would like to learn more about working with an online magazine. Student internships will learn how to tell stories of local influential leaders as well as other interesting people. 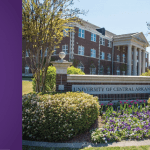 We will work with your college (UCA, Central Baptist College, or Hendrix) to help you fulfill the required internship hours. 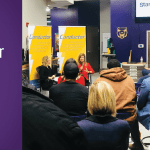 Download the file below to read how to apply for an internship.